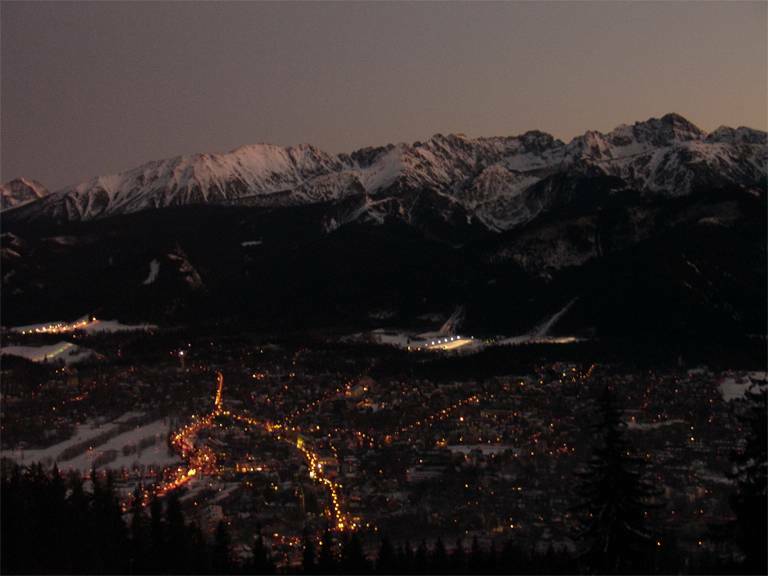 We’re heading to Zakopane tomorrow which I’m really looking forward to. Zakopane itself looks like it will be beautiful, surrounded by mountains, and apparently it has a unique style of architecture which is well known in the region. It’s located in the very south of Poland, on the border with Slovenia. The town itself is relatively young in European terms, with its early history dating from the late 17th century. It’s had a few different primary industries, from mining and metallurgy, to health resort, to what it is now – a tourist spot especially favoured for its winter sports.